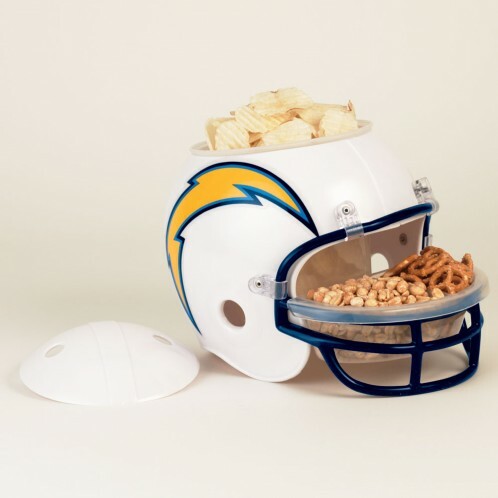 These San Diego Chargers Low Profile Slipper make the perfect gift for that special fan. The San Diego Chargers Low Profile Slipper is an extremely warm, comfortable slipper with an ultra-thick sole for added comfort. We recommend to order the next size up if you are the border of a size, as our slippers have a tendency to feel a little small due to the amount of padding used to make them so comfortable. 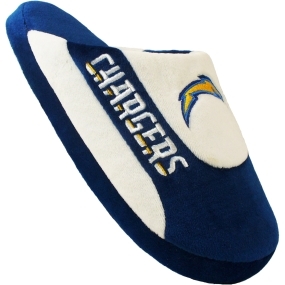 The San Diego Chargers Low Profile Slipper is made of 100% polyester and is machine washable. "Just wanted to thank you for the PROMPT delivery of my order of the Pittsburgh Penguins Personalized Lockerroom Print. The first print I received apparently had a computer "glitch". Upon notifying customer service, I received a new print within days. I won't hesitate to order again or recommend your company...Thank you!"